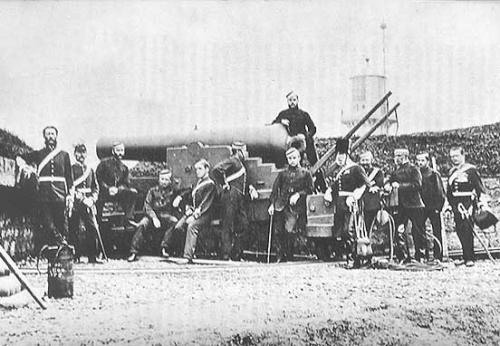 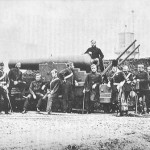 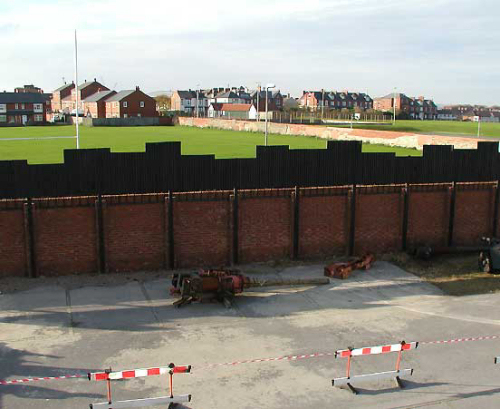 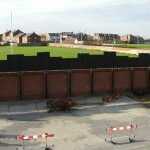 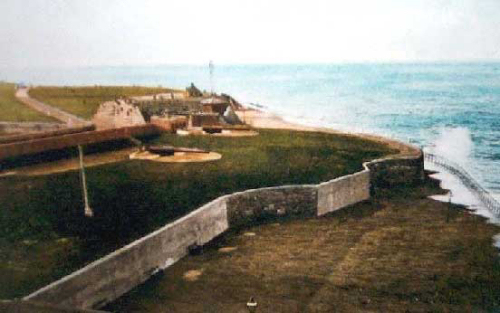 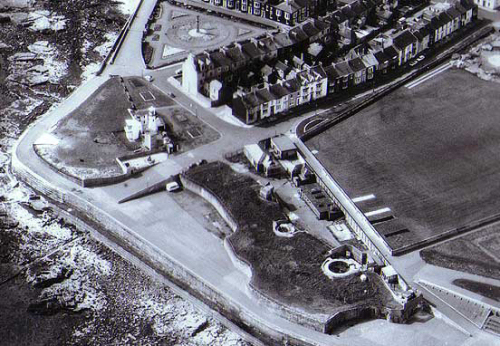 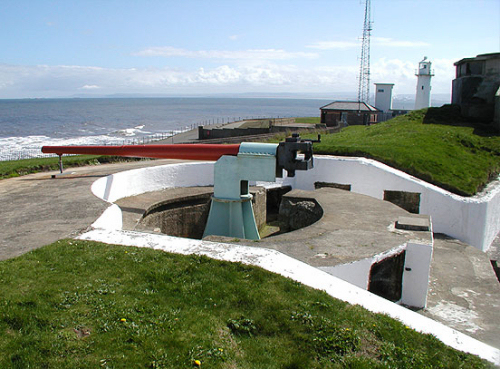 Heugh Battery and its sister sites were first conceived in the wake of the Napoleonic Wars to protect the important port and ship building centre of Hartlepool from attack by sea. 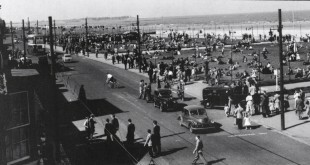 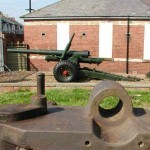 Pictures with thanks to the Heugh Battery trust. 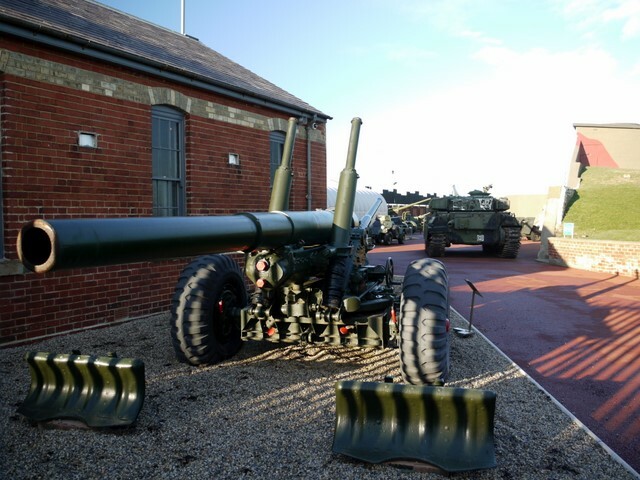 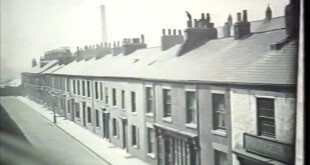 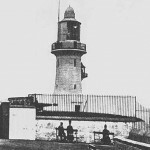 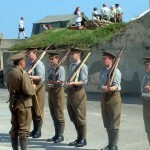 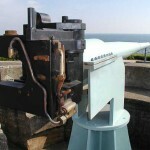 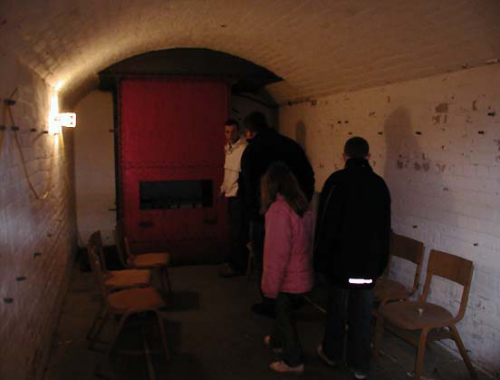 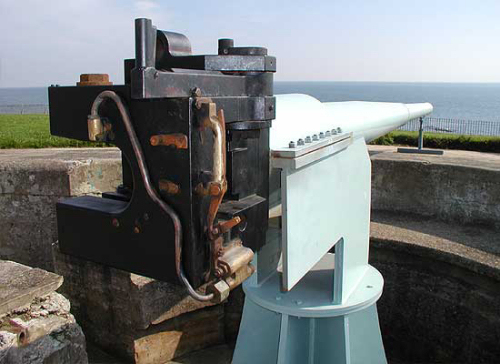 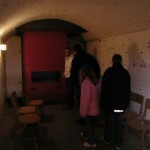 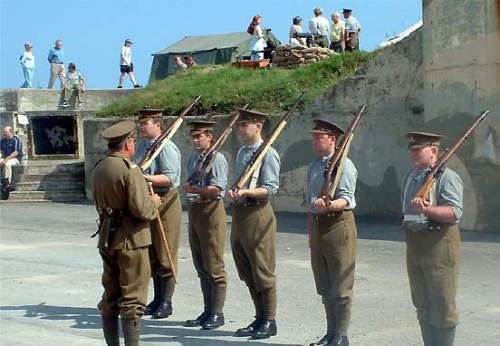 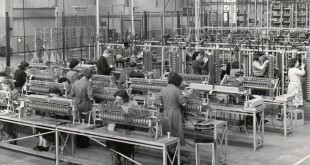 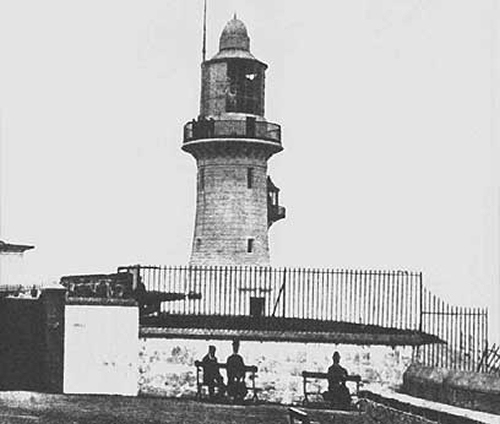 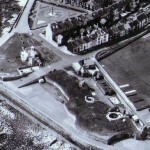 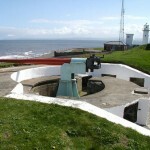 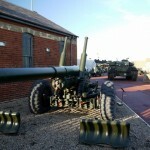 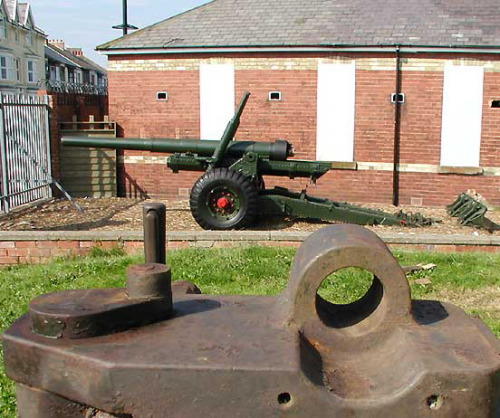 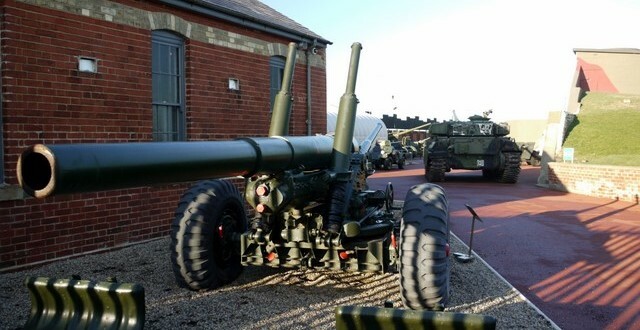 You can find out more about visiting the Heugh Battery here. 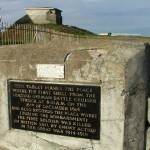 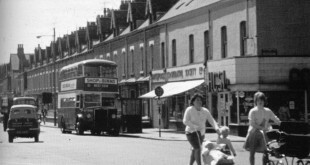 A unique site filled with history and intrigue. 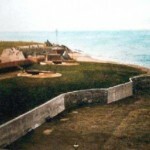 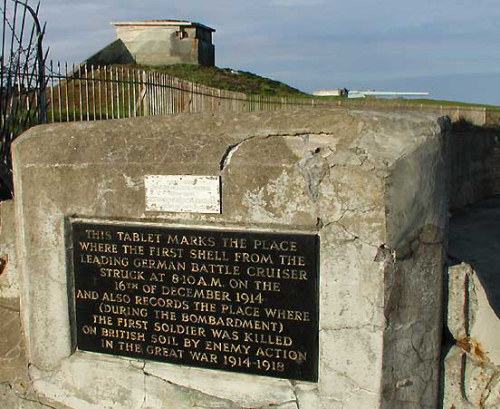 The only British gun battery to have fired its guns in anger during the First World War.